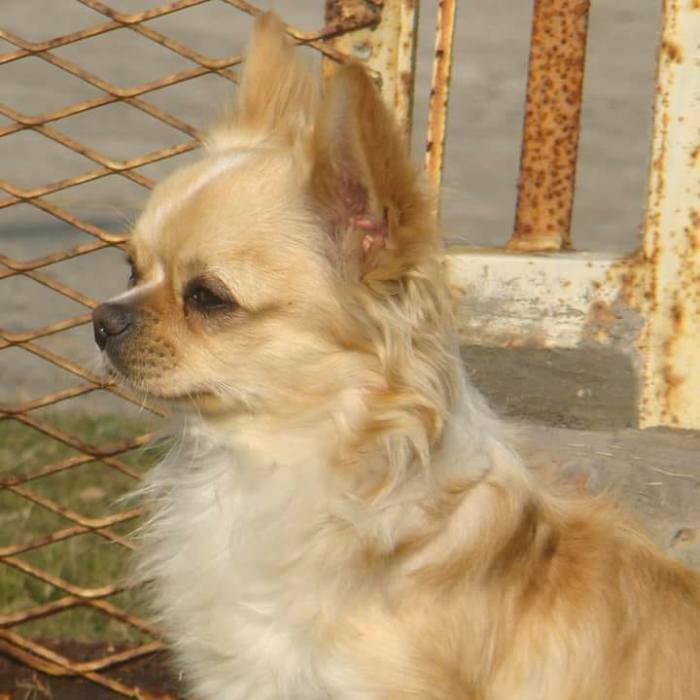 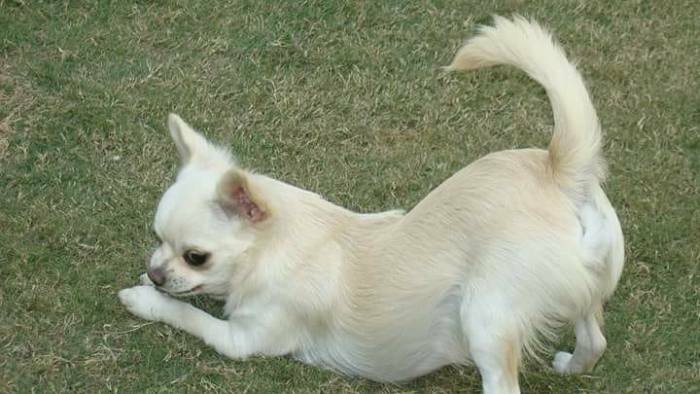 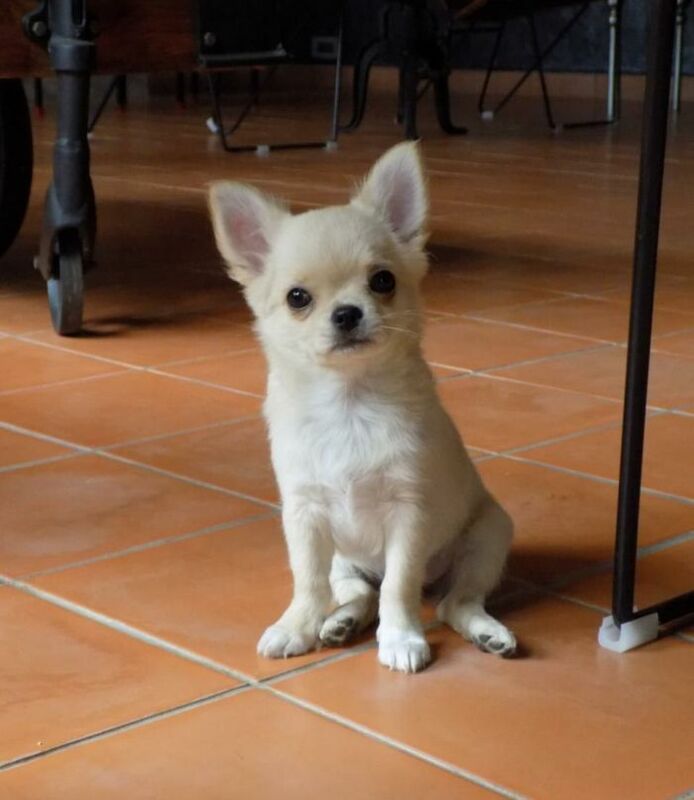 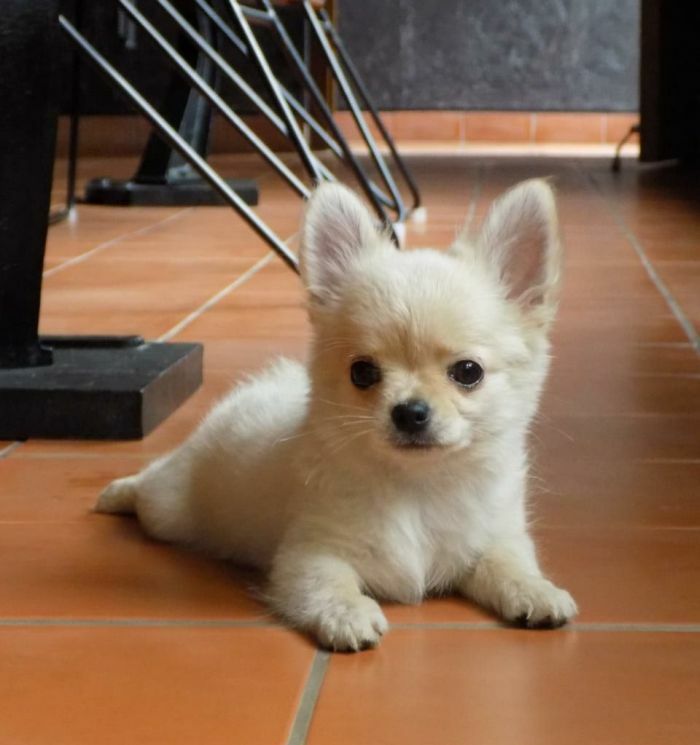 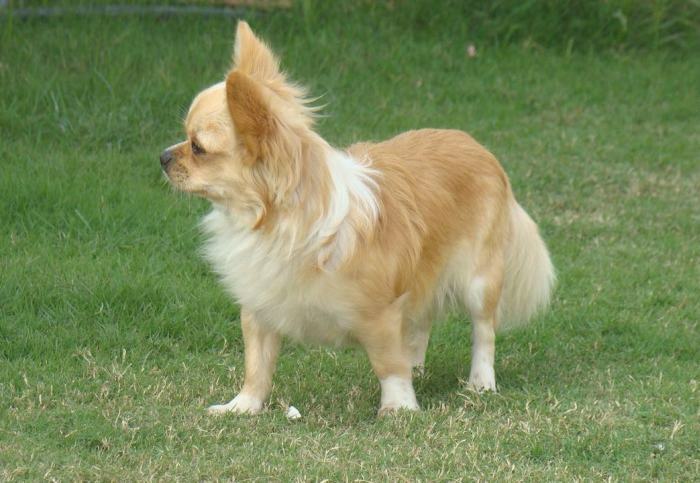 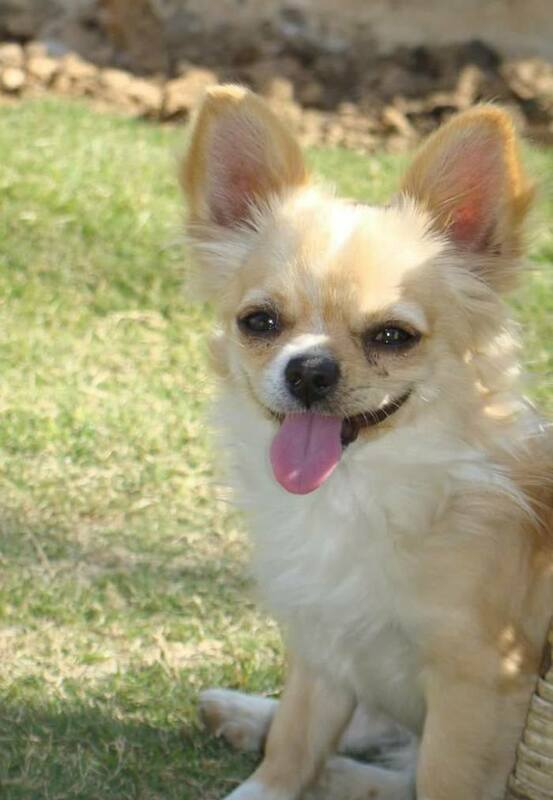 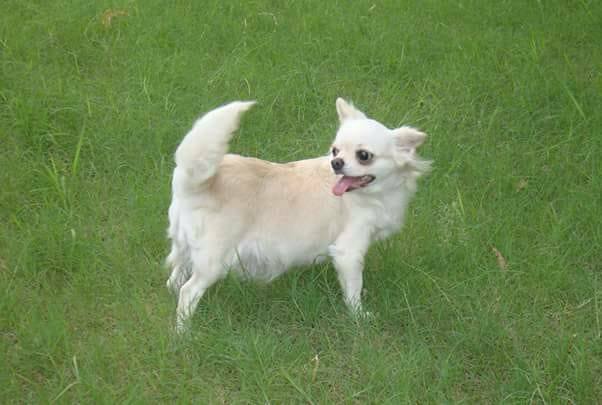 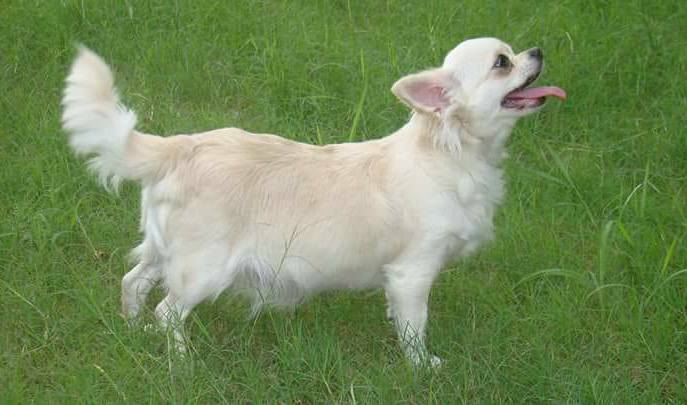 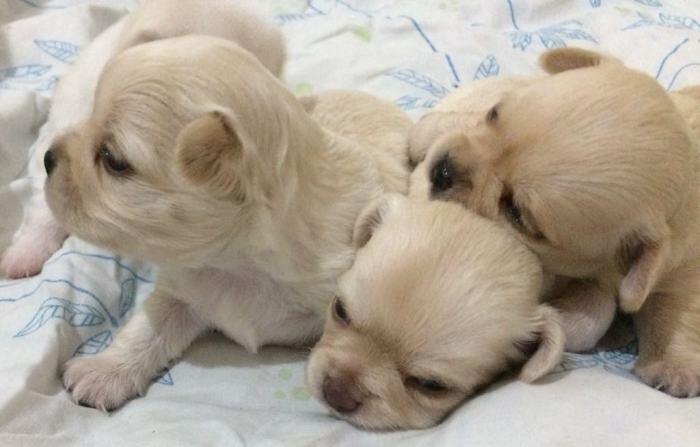 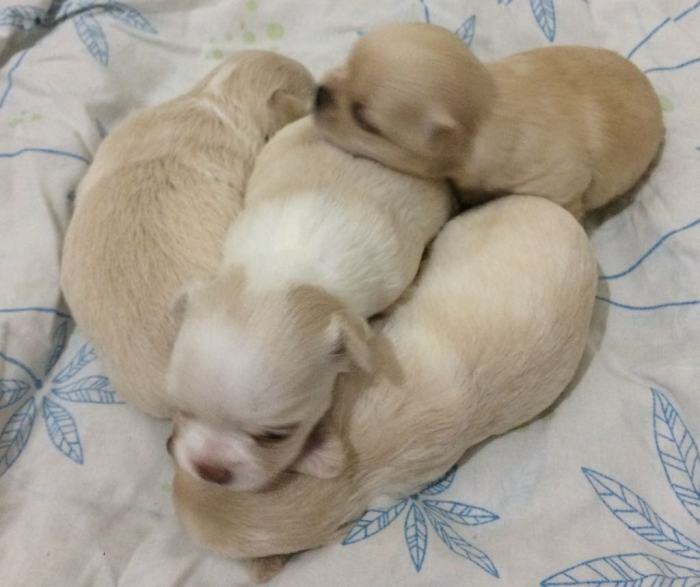 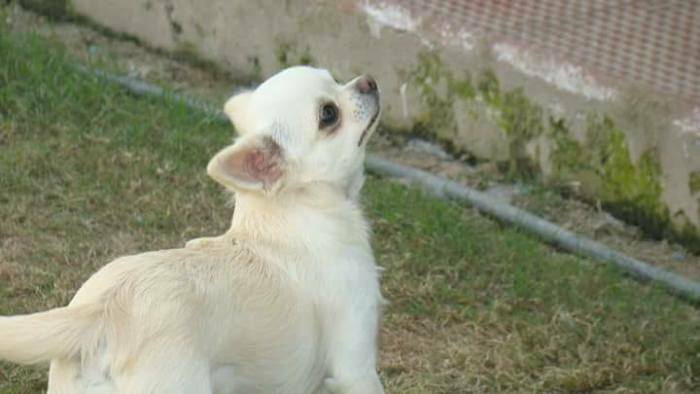 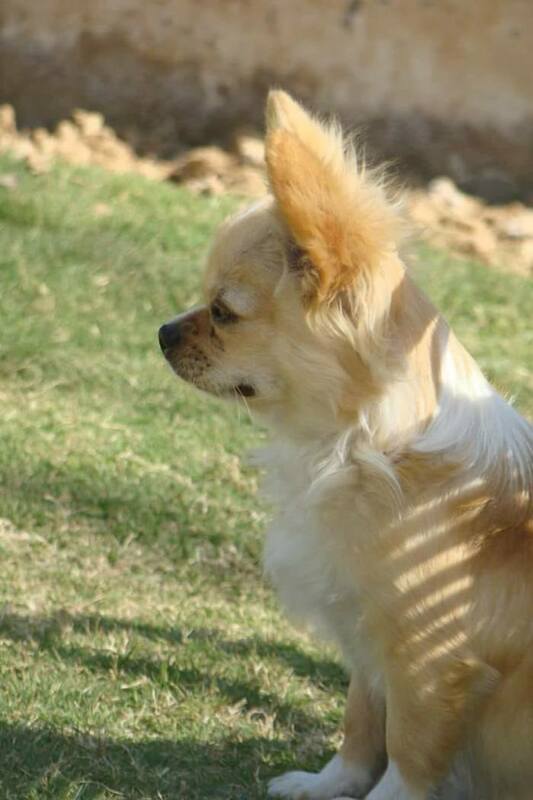 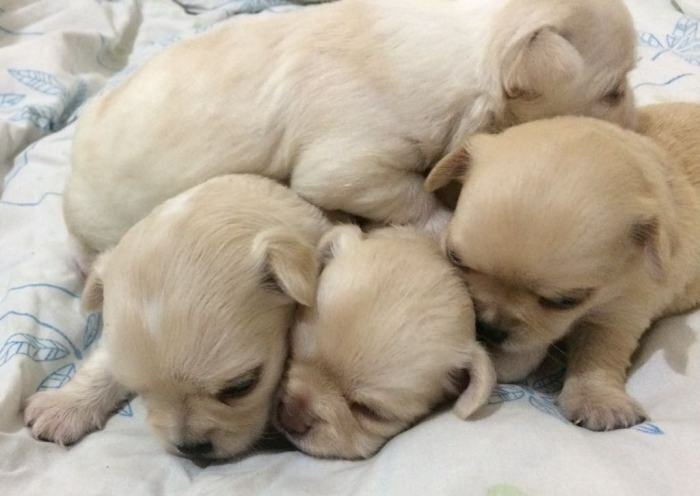 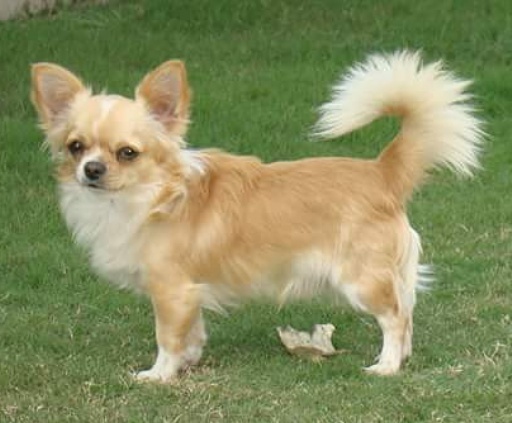 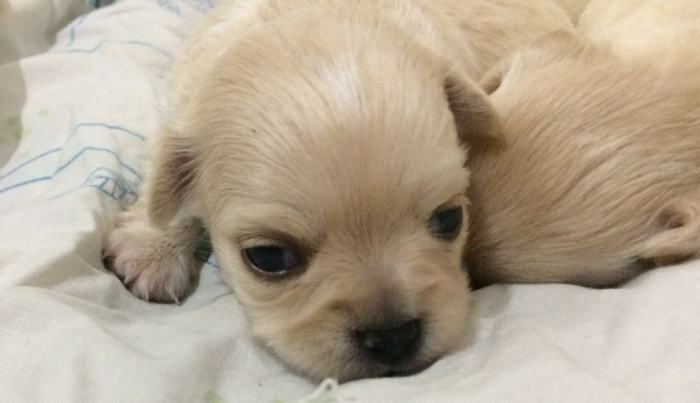 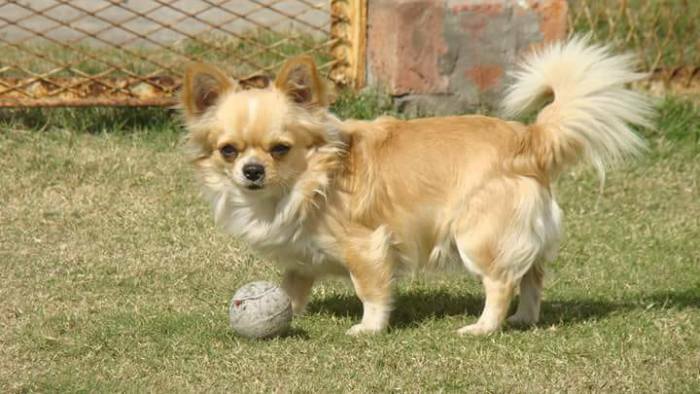 Till date our dogs have justified the name we have chosen for them: "Cream Passion"
by producing the most beautiful only cream long coat Chihuahuas. 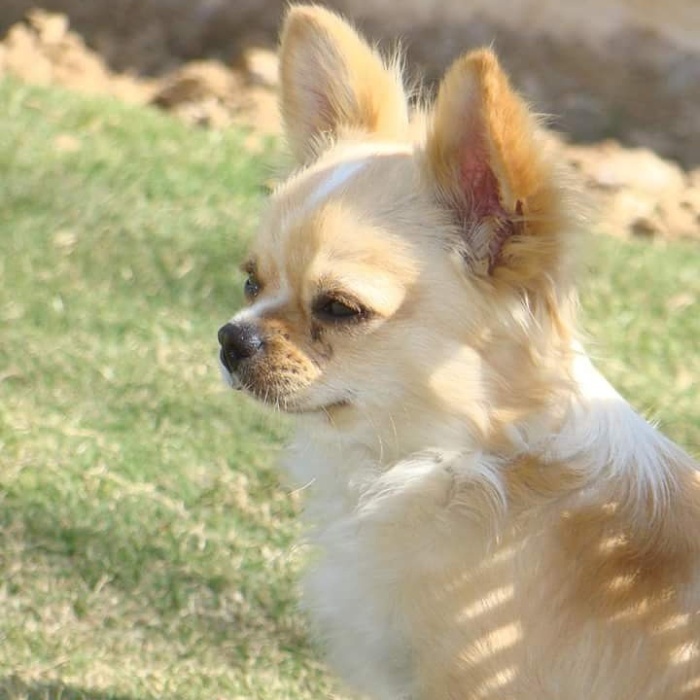 Our dogs live with us as Pets and are raised as part of our family. 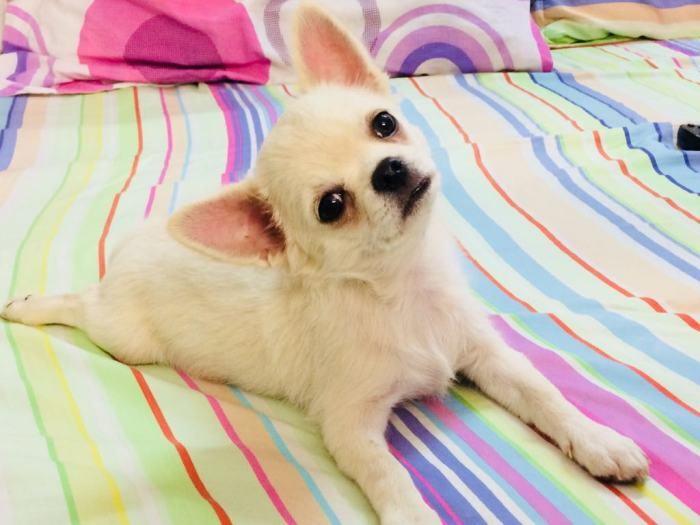 Our dogs have proper Apple Head, Big Eyes, Small Nose, Short Snout and most importantly they have very friendly and loving temperament. 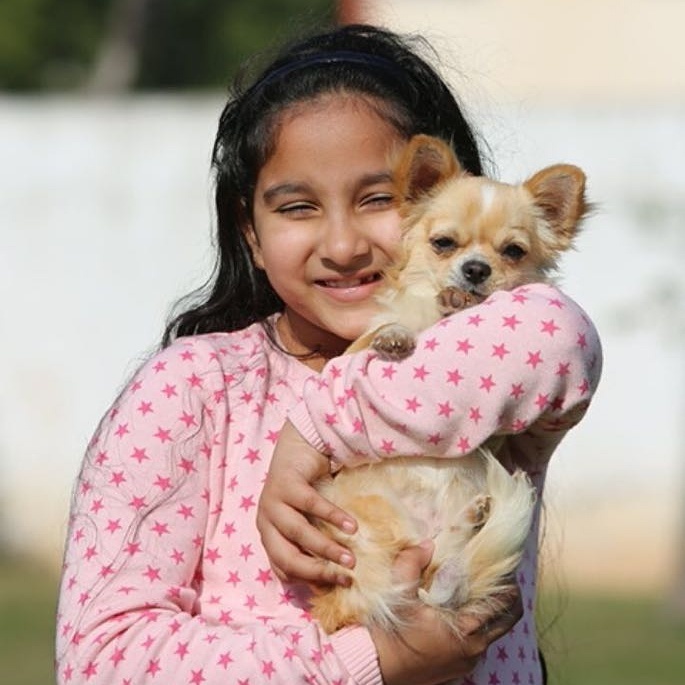 Our dogs are registered with KCI. 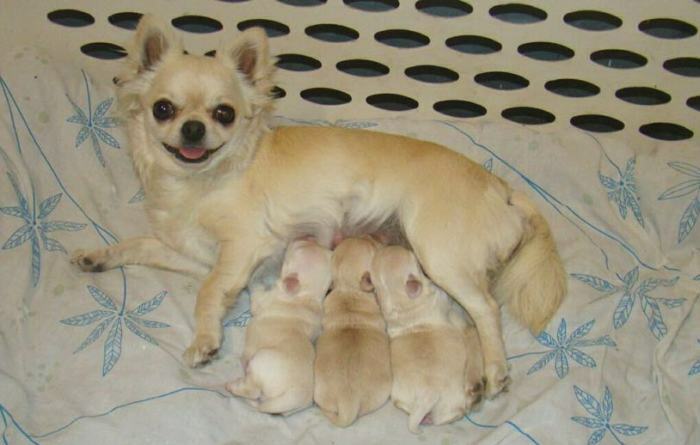 All our dogs and puppies are raised on Royal Canin. 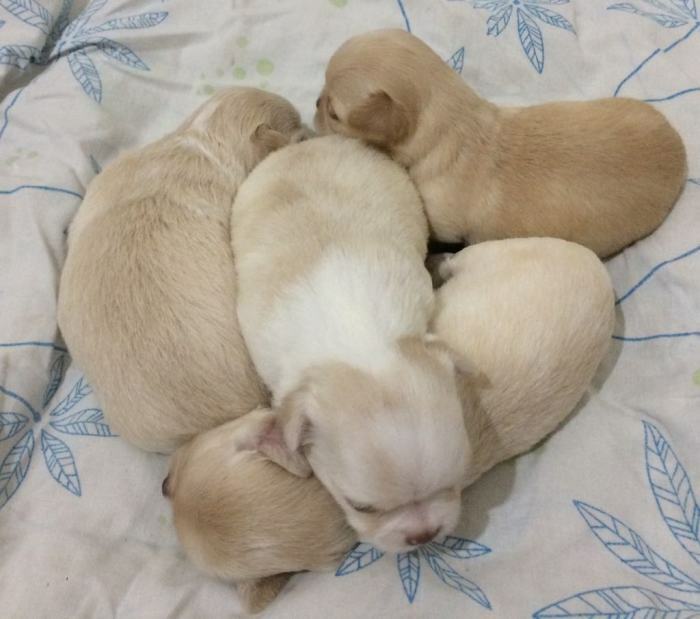 Our puppies are De-wormed, Vaccinated, Microchipped and Socialised with kids before sending to new home. 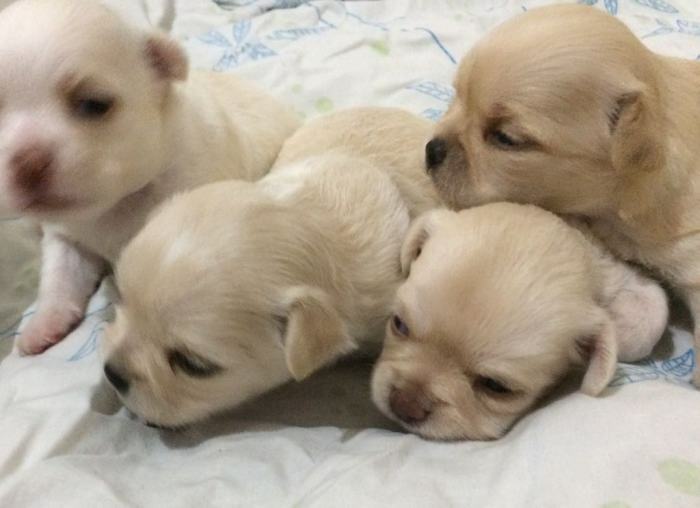 Photos will be uploaded when they are one month old.